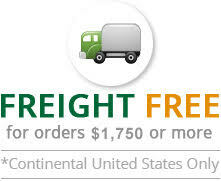 Transfer hoses available at Evergreen are designed specifically for the transfer of gas and liquids. We have a complete selection of Fluoropolymer and metal cryogenic hose products that are designed specifically for gas fill plants, air separation and bulk trailer transportation. 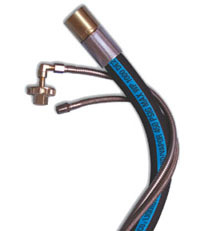 Our hose line includes specifications for low, medium and high pressure applications. Constructions ranging from rubber hose to thermoplastic hose to PTFE core hose will meet the needs of virtually any gas application. Please note: if you are looking for a hose that is not listed here, please call 800-659-3358 and ask to speak with one of our skilled salesmen! We will do our best to get you the hose you are looking for!